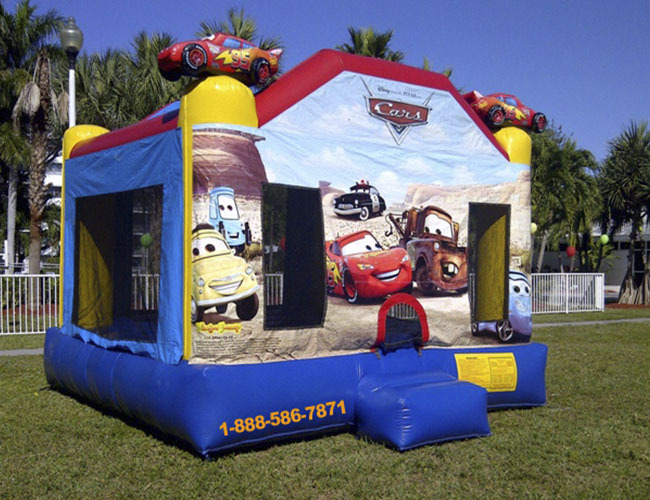 Bounce House Rental Services in Miami, Broward and Palm Beach, Florida. 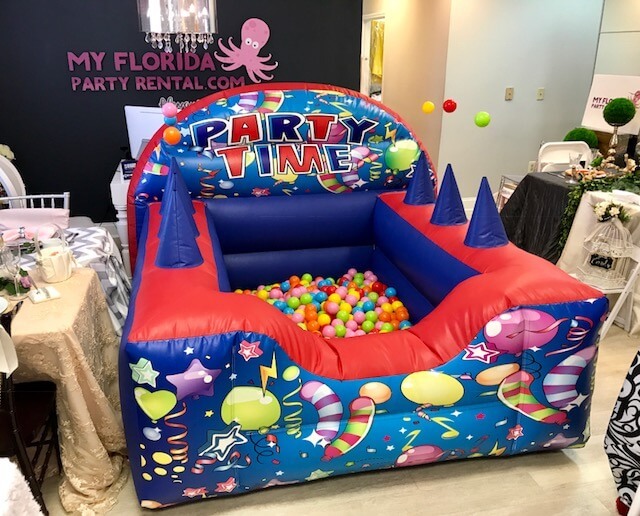 Thank you for visiting our site and viewing the many great selections of affordable Miami Bounce House Rentals, Fort Lauderdale Bounce House Rental and Palm Beach Bounce House Rentals. 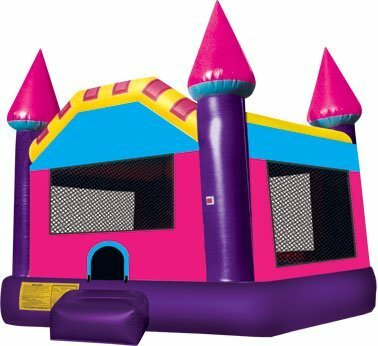 Please take the time to view our great selection of bounce houses also known as bouncing castles, bouncy castles, inflatable jumpers, and bouncers. 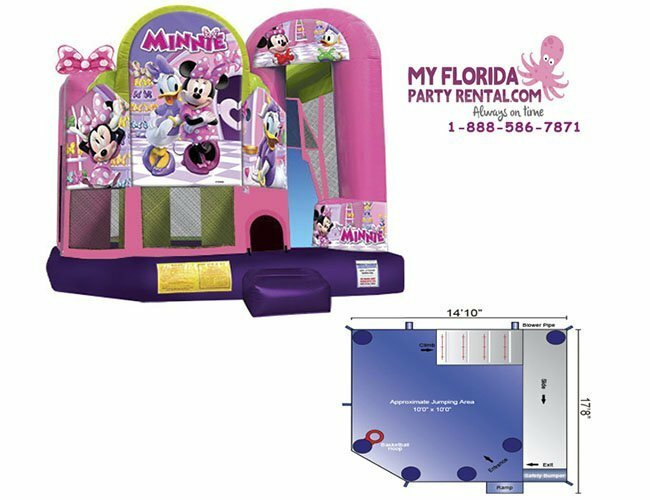 We carry the largest variety of bounce houses in South Florida including gender neutral and themed units such as Disney’s Frozen, Mickey Mouse, Minnie Mouse, Disney’s Cars, Batman, Superman, Spider-man, Pirates, Gladiators and much more. 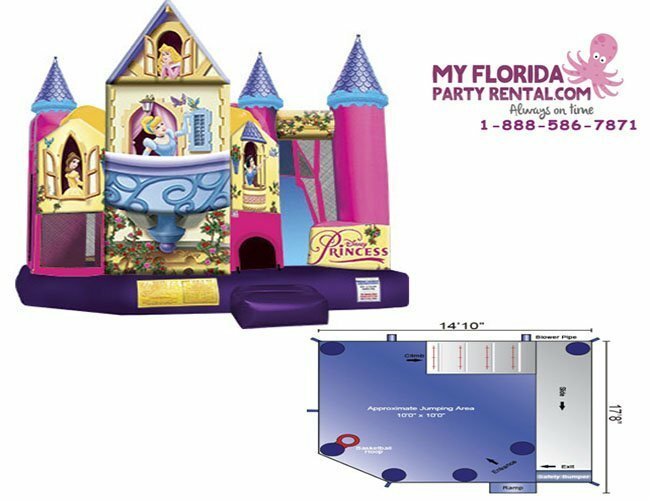 My Florida Party Rental has locations in three counties: Miami Dade, Broward County and Palm Beach County. 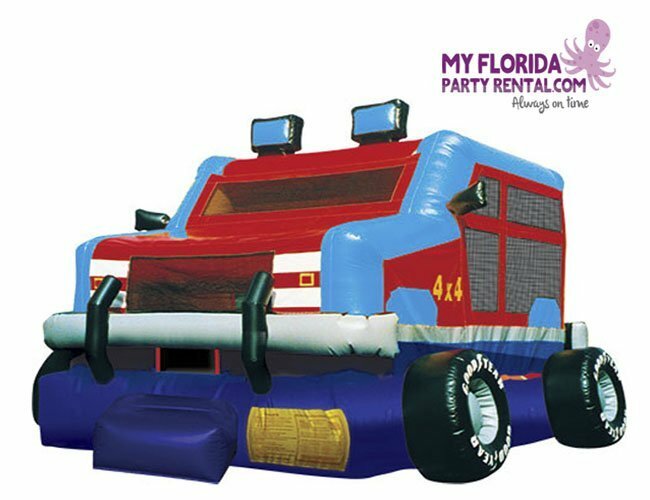 We pride ourselves in providing customers with high quality, safe, and clean inflatable products for all types of events. 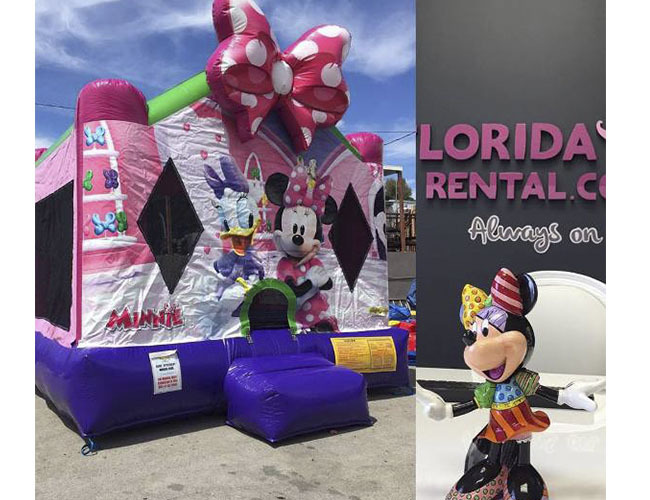 Why rent a bounce house or water slide in My Florida Party Rental? 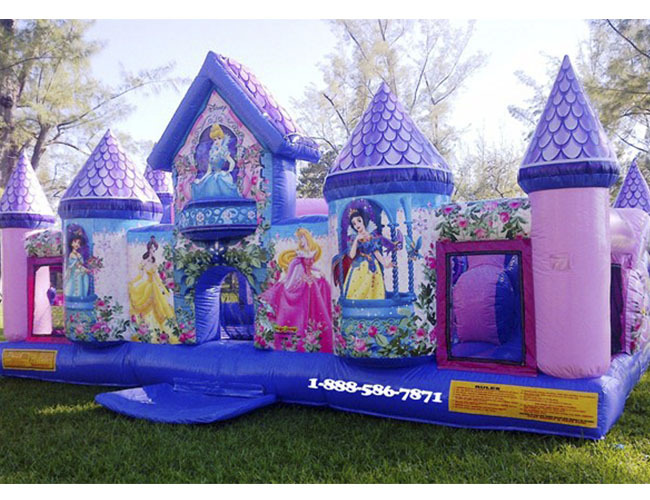 We have over 10 years of experience with bounce house rental and water slide rentals. Safety is our number one priority. 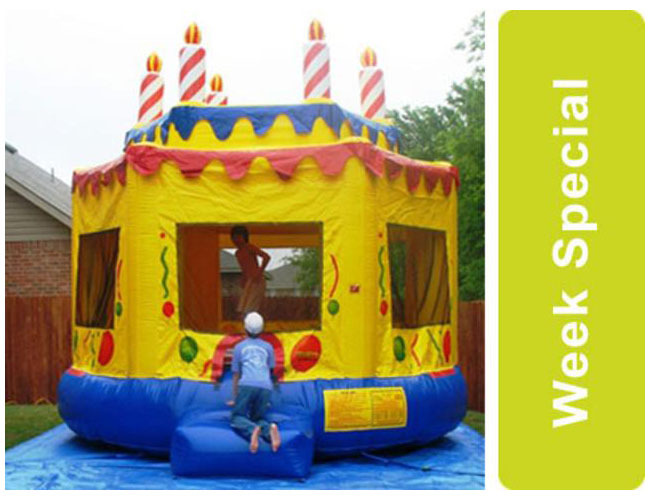 Our Inflatable units are regularly cleaned and inspected to ensure the safety of our customers. 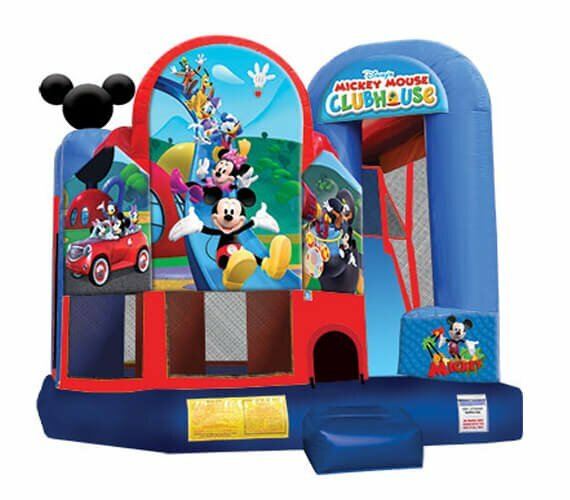 -Bounce house requires adult supervision all the time and it is extremely important that the safety rules located on the the side of the bounce house unit are followed. 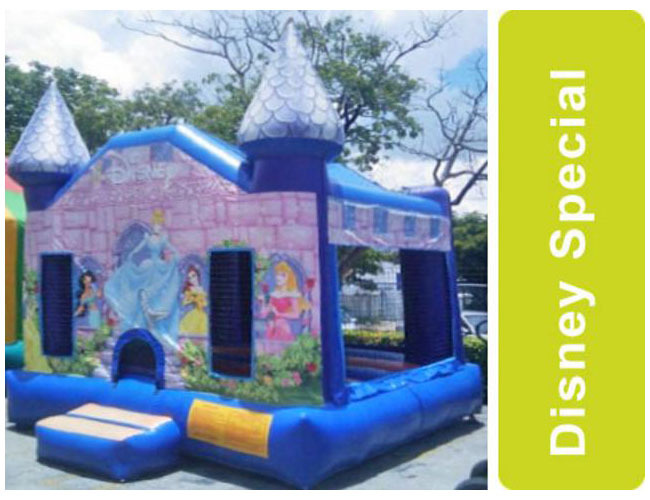 -Don’t mix children’s that are different age. 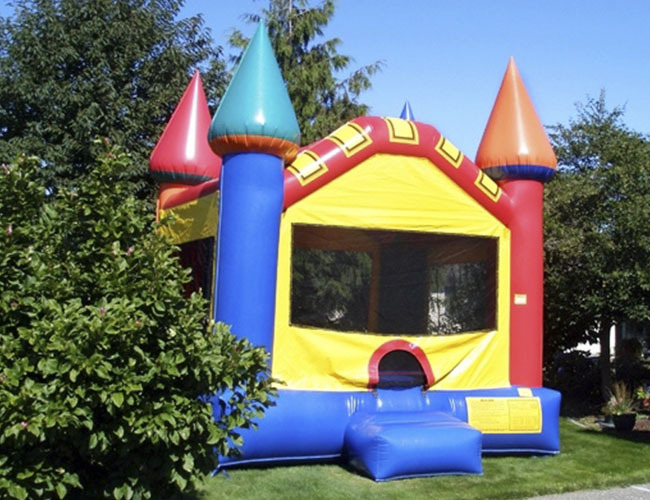 –If the bounce house deflates remove all the kids from the inflatable. 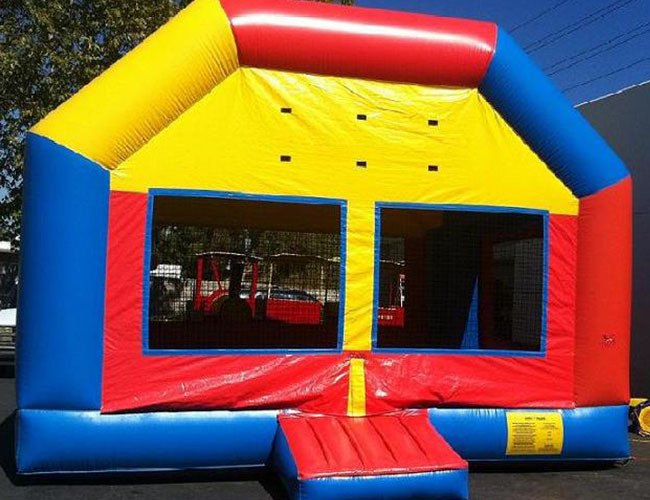 There is no need to panic since the bounce house will take some time to deflate completely. 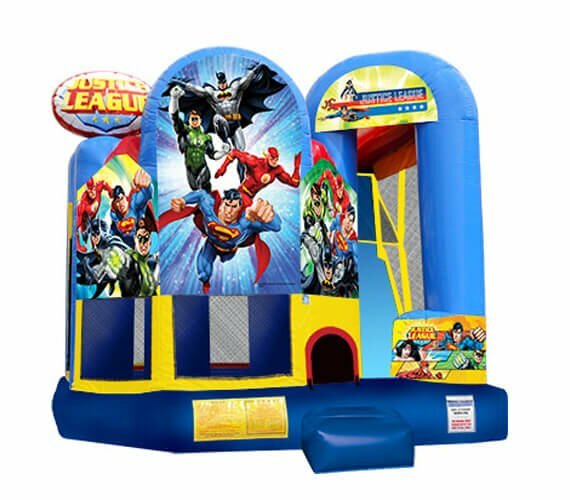 –Stop using bounce house when lightening begins to form. -Watch out for high temperatures. 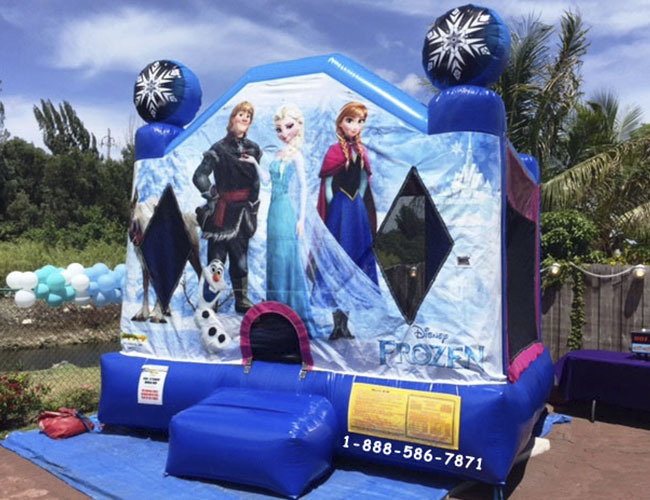 Do not operate when temperature exceeds 90 degrees F.